The line of stoneware pools KlinkerTech offers the best finishes in all areas of pools. Durability, resistance, hygiene and easy cleaning. 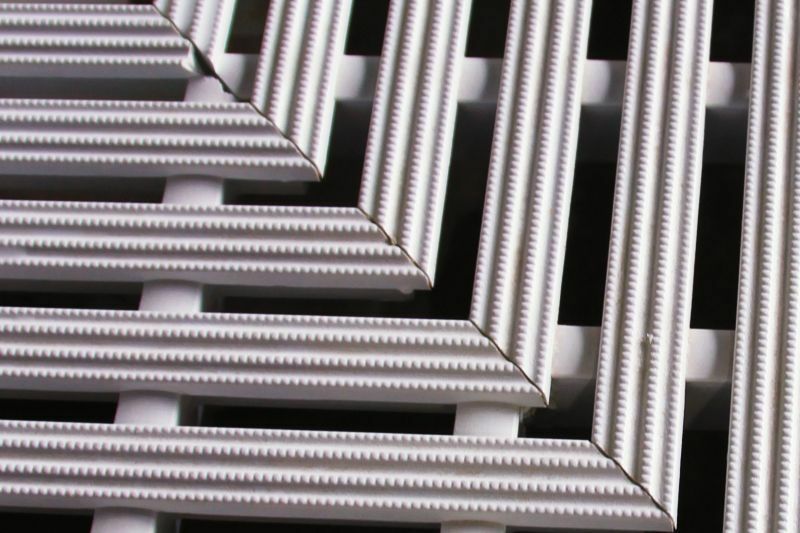 KlinkerTech offers a wide variety of special ceramic pieces and accessories that ensure the best performance and durability. 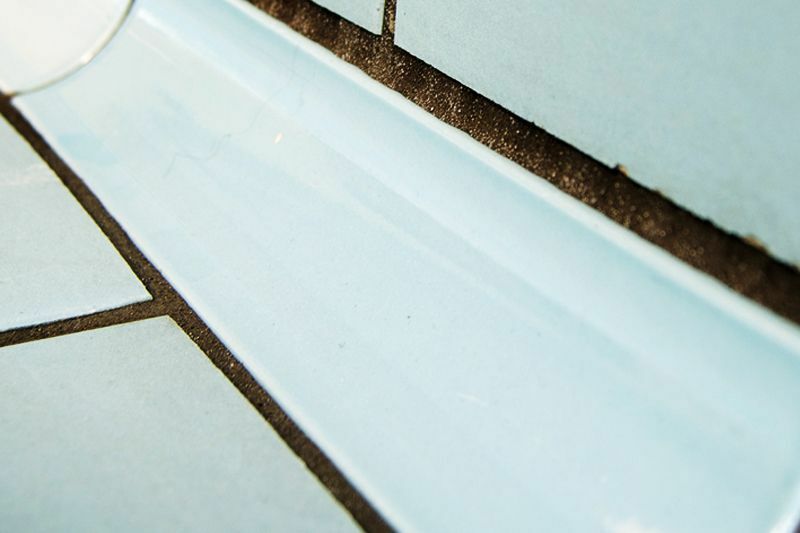 Applicable to Olympic pools and spas, with the full range of tiles and trims for covering all areas of any swimming pool project: the glass, the coronation of the pool, beach area, showers and changing rooms. In KlinkerTech we have a large catalog of accessories for the complete equipment of your pool. Constant innovation that takes place in our R + D + i allows in our products the new ecological treatment Active Plus, through a photocatalytic principle, generate immediate benefits in the environmental impact: the antibacterial effect removal odor, self-cleaning and decontamination. In Gresmanc have sensitive towards the needs of projects from the initial phase in which the technical department provides coverage to the designer. Thanks to our expertise and product knowledge and applicable regulations, calculations and studies of special pieces are performed, plus a development and execution in situ assembly drawings by our team in any country where you are. This presence in all phases of the project ensures perfect placement, saving time in achieving the project and therefore economic savings and safety in the project. 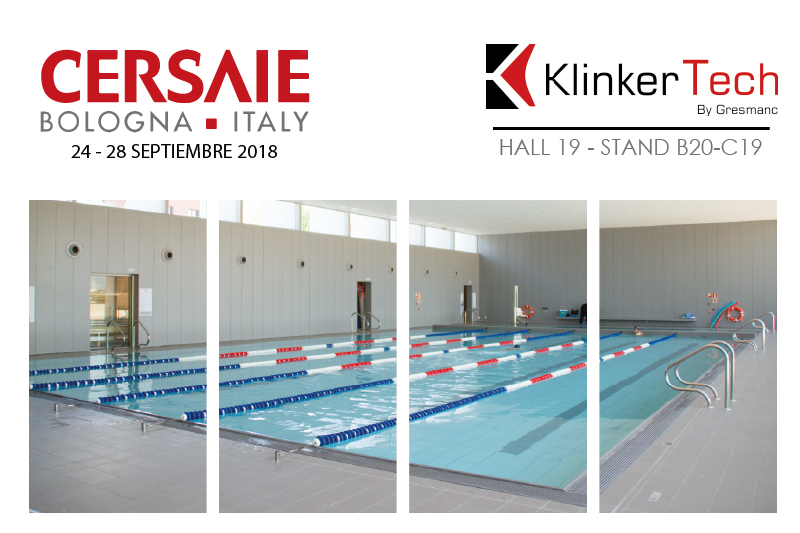 Gresmanc been achieved with KlinkerTech offer a complete service aimed at a highly specialized and technical field such as, in this case, pools, spas and changing, positioning itself as a world reference in technical ceramic coatings.